The Karachi Port and Port Qasim handled a cargo volume of 158,954 tons during the last 24 hours that included 107,031 tons of imports and 51,923 tons of exports, the two ports reported on Thursday. Accordingly, the Karachi Port handled imports, including containerised cargo (20,636 tons), bulk cargo (591 tons), and oil / liquid cargo (11,000 tons). It handled exports, including containerised cargo (34,794 tons), bulk cargo (15 tons), cement (2,358 tons), loose bulk cement (3,872 tons), flour (285 tons), and oil / liquid cargo (330 tons). Port Qasim handled imports, including furnace oil (60,744 tons), chemicals (3,119 tons), and containerised cargo (10,941 tons). It handled exports, including containerised cargo (10,269 tons). 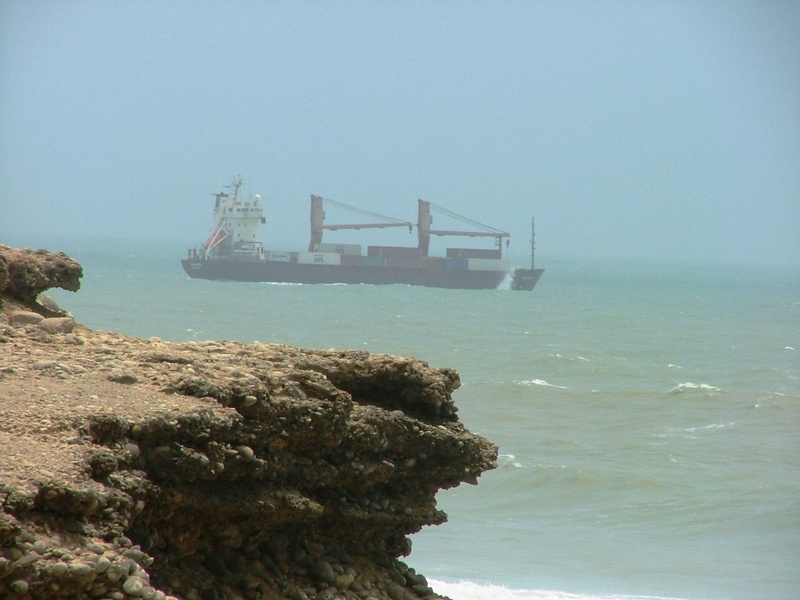 Berth occupancy was measured at 25 percent at the port on Thursday, the Port Qasim Authority reported. It said that it moored three ships during the last 24 hours. They loaded and offloaded containers, chemicals and furnace oil. Besides, another three ships carrying containers, diesel, and furnace oil, also arrived at the outer anchorage of the port during the last 24 hours, it said. The Karachi Port Trust said that it berthed seven ships during the last 24 hours. It said that five ships have sailed out from the port and another five ships are expected to leave the port for their next destination in the next 24 hours.